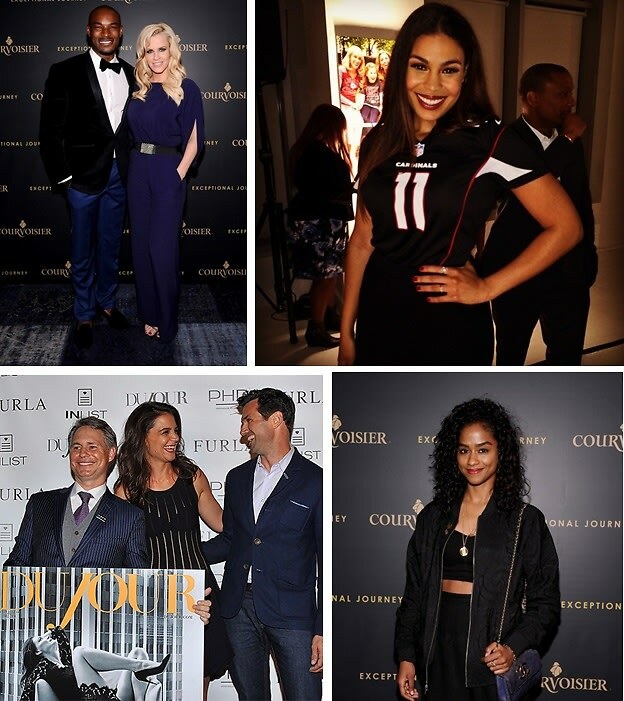 Last Night's Parties: Tyson Beckford Is Honored At Courvoisier's Exceptional Journey Campaign Launch & More! Last night in NYC, Tyson Beckford, Jenny McCarthy, and Shanina Shaik attended Courvoisier's Exceptional Journey Campaign Launch at the Skylark, Jordin Sparks and Erin Heatherton showed off their sporty style at the NFL Hall of Fashion, Emporio Armani hosted the 3rd iteration of its Standard Sounds series, and more! Click through for all the details.